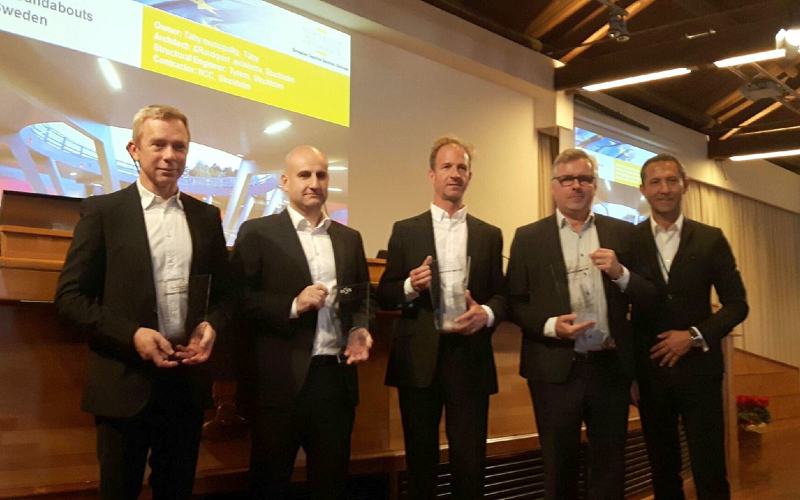 Täby Centrum Roundabouts brought home the European Concrete Award 2016 in the category civil engineering, that was handed out in Rome on the 28th of October. The European Concrete Award is given by the European Concrete Societies Network (ECSN) every two years to encourage cooperations between Concrete Societies of eleven European countries and promote the development of concrete technology and use of concrete in Europe. Täby Centrum Roundabouts have also received the award” Helgjutet”, as well as Trafikverkets Architecture prize earlier in 2015. The Bridge of Sundsvall is nominated to The European Steel Bridge Award in the category ”Road and Railway Bridges”. Henrik Rundquist is chairman for the Kasper Salin Award 2016 jury, here is a presentation of the nominees! 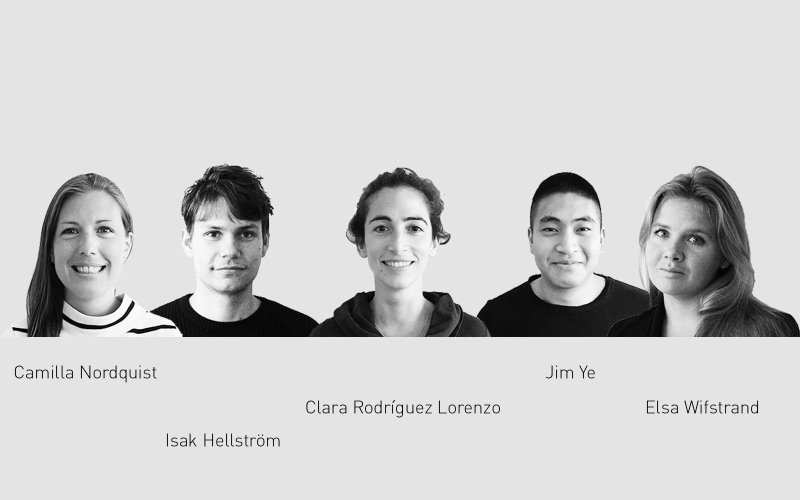 &Rundquist is growing with new co-workers, warm welcome! 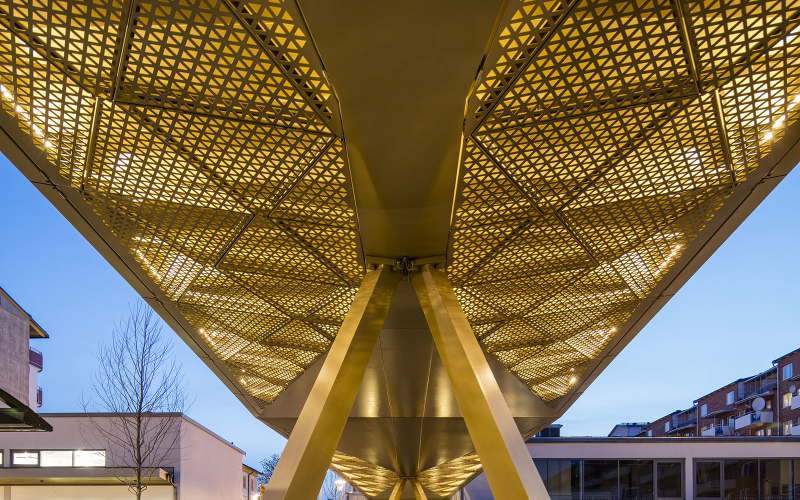 The Bridge over Rinkebystråket has been shortlisted in this year’s World Architecture Festival (WAF) Awards in the category ”Transport – Completed Buildings”. The winning project will be announced on November 16-18th at the WAF Gala Dinner in Berlin. The World Architecture Festival is the world’s largest international architectural event. It includes the biggest architectural awards programme in the world, dedicated to celebrating excellence via live presentations to delegates and international juries. More than 2000 architects from 60 countries participate at WAF. Täby Centrum Roundabouts receives the European Concrete Award in the category civil engineering, that will be handed out in Rome on the 28th of October. The prize is given by the European Concrete Societies Network (ECSN) every two years to encourage cooperation between Concrete Societies of eleven European countries and promote the development of concrete technology and use of concrete in Europe. 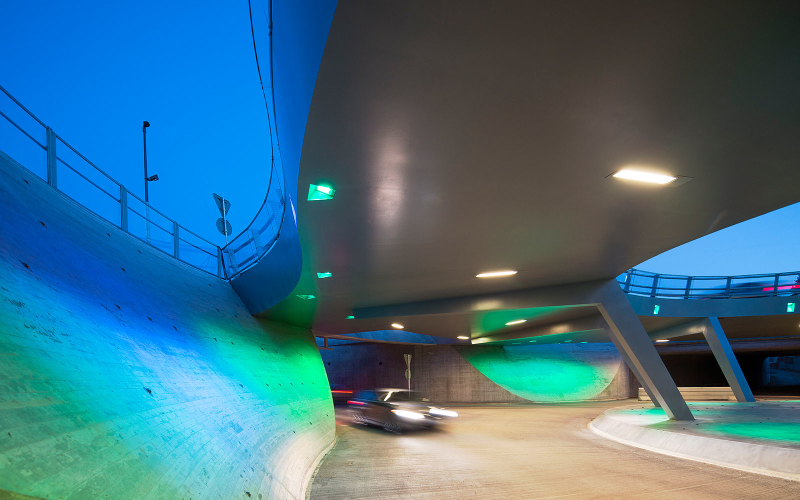 Täby Centrum Roundabouts also received Trafikverkets Architecture Prize 2015 and Svensk Betongs prize ”Helgjutet” 2015. Stockholm is developing and the metrois growing with three new lines. 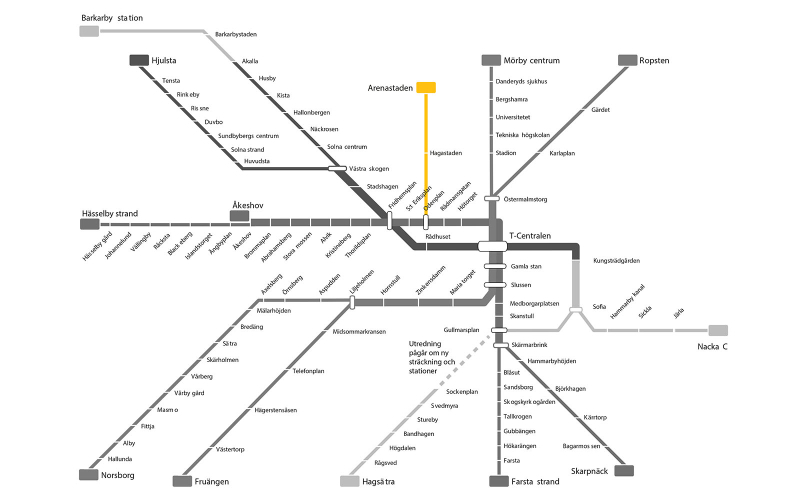 &Rundquist is architect for the Yellow Line, with three new stations: Odenplan-Hagastaden-Arenastaden. The assignment includes the design of the subway stations, from the planning stage to detailed design and production of a station-type, which will be the basis for the deployment of all new stations on the three lines. 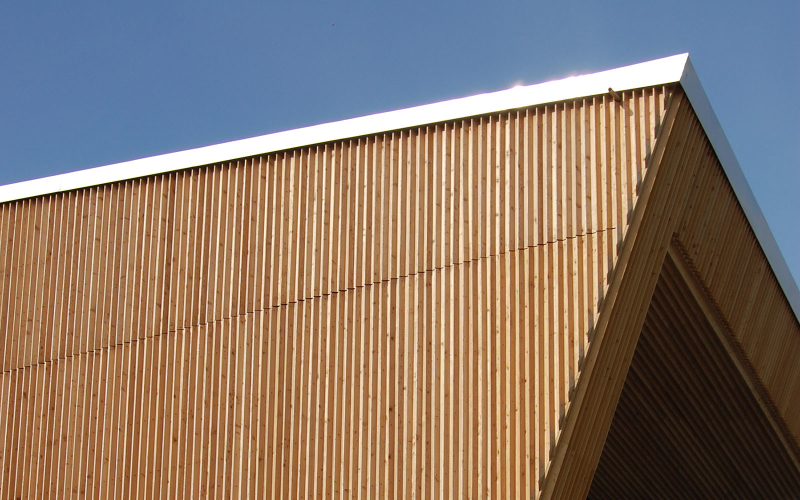 &Rundquist recently visited the Kallhäll Station which is under construction…!